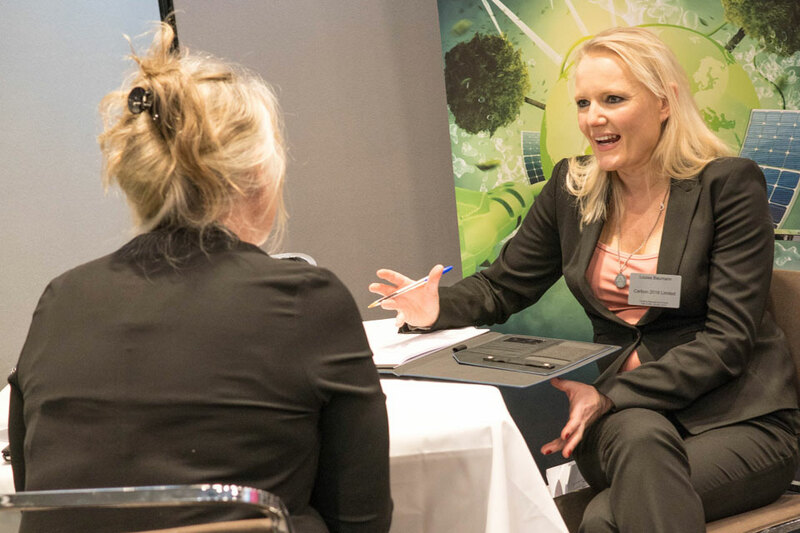 Would you like to join 65 other senior contact centre professionals for two days of learning and networking this April? 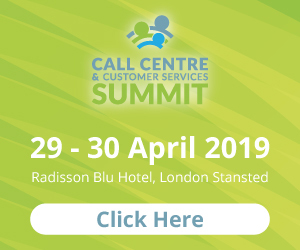 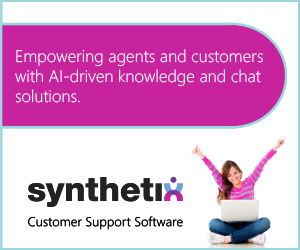 The Call Centre & Customer Services Summit takes place 29 & 30 April 2019 at the Radisson Blu Hotel, London Stansted and will give you the opportunity to meet with peers , source cost-saving solutions and learn in educational seminar sessions. 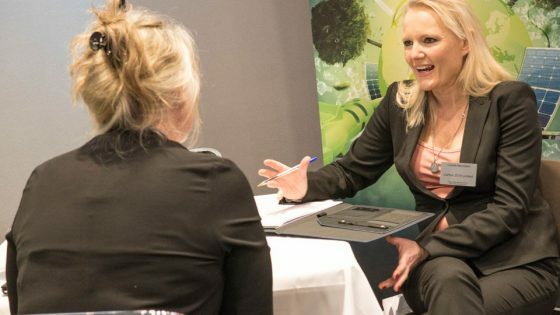 It’s free for you to attend and lunch and refreshments are included, plus overnight accommodation and an invitation to a gala diner with entertainment are all included with your ticket.